A lot of people, especially DIYers use spray paint for different purposes. Not only that you can make colorful graffiti out of it, but also the work is much funnier as well as easier. But often, you accidentally put the paint in places where you do not intend to apply. While it is simple to get this off from metal, wood, and glass, you cannot remove this quickly on plastic. So, do you have any idea how to remove spray paint from plastic? You will if you read this article. Is It Possible to Remove Spray Paint from Plastic? The process of removing paint will depend on the type of plastic and the kind of paint you apply. Also, the nature of the plastic and the paint matters here. So, one strategy of removal may be efficient than the other. Traditional paint removes are solely for wood and metal. They may not be suitable for paint removal on plastic. Also, you cannot use thinners because it could melt the plastic surfaces. 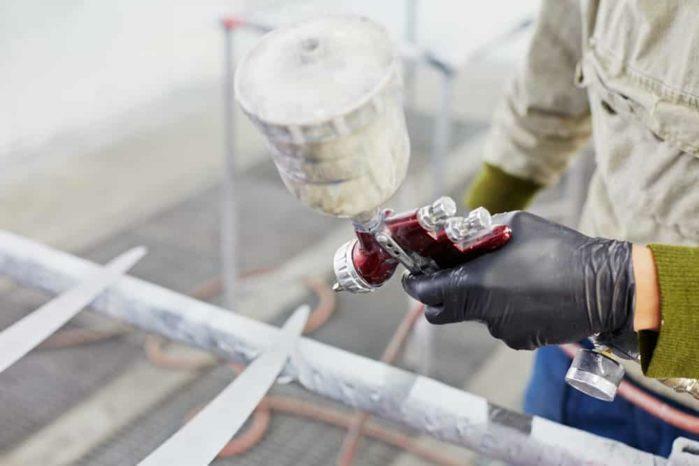 As there are various kinds of plastic that you can use, you should facilitate proper care when selecting spray paint solvents. A lot of solvents may melt or cause harm to plastic. You should be very careful when you try to remove spray paint from plastic. A lot of products that claim paint removal may have harmful chemicals in them. They may damage the plastic surfaces. Furthermore, you should also learn to work with caution when rubbing the plastic surface to avoid blemishes and chipping. Also, take note to use the most natural household substances and solutions that may help you get rid of the paint. You may use a paint scraper to get rid of the spray paint from plastic surfaces. But, this may not work all the time. For this process, experts suggest that you use a razor blade or plastic putty knife instead. When you use a scraper, you should not put too much pressure because it may cause scratches to the plastic surface and even blemishes. You can use it as a last resort when you have used all of the other methods recommended. 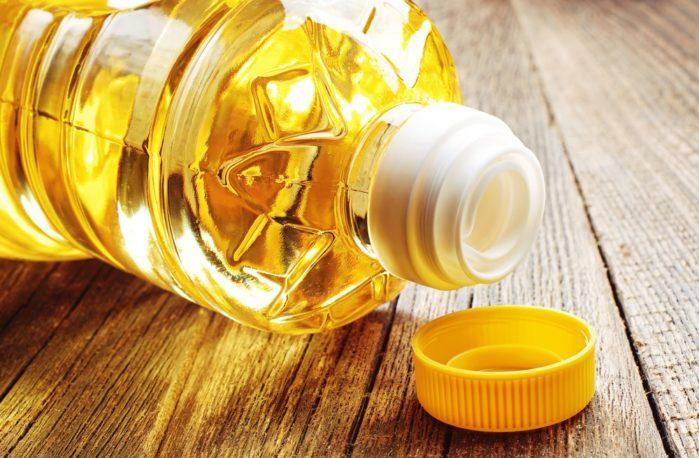 You may obtain vegetable oil that can loosen up the pain from the plastic. So, how do you do this trick while using a little portion of vegetable oil? You may get a soft cloth and wipe the vegetable oil on the surface of the paint until it starts to fade gradually. It may not be suitable for all surfaces and kinds of colorant. That’s why you need to use a stronger chemical for a paint that adheres firmly to the plastic, especially if you tried the process for a few attempts already. Also, you can use other oils, including olive oil to remove the paint from plastic. But, it may not be as efficient as vegetable oil. Is it effective to use nail polish remover to take away the spray paint from plastic surfaces? Notably, nail polish remover may be handy as other chemicals out there. 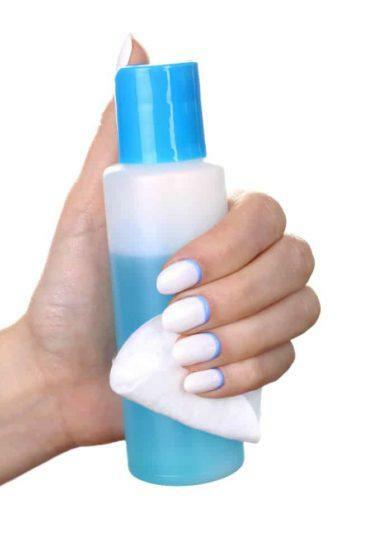 Of course, you can use nail polish remover to remove the nail art from your fingernails. But, you can also use this to remove spray paint from plastic. All you need to do is to take enough amount of nail polish remover and put this on a paper towel. Next, you just have to stroke it on the paint gently. If the paint doesn’t come off after a few tries, then you should leave the solution on the affected areas for about ten minutes before rubbing it off again. Paint thinner does not cause an impact on the spray paint if it is not wet anymore. But, you can use denatured alcohol to get rid of the paint from plastic where other choices like nail polish remover and vegetable oil do not work. However, it is crucial that you remember that denatured alcohol may only work with latex-based paints. Denatured alcohol may be dangerous to a person's health than any other options mentioned above. So, you should handle it suitably, especially in spray paint removal on plastic surfaces. You may don rubber gloves to avoid direct contact and exposure to the skin. Furthermore, you may use a respirator and do this method in an area with proper ventilation. Also, you may opt for an open area to avoid forming fumes. If you have no choice but to work in a closed place, you may turn on your electric fan to promote ventilation. Fumes caused by denatured alcohol may lead to breathing problems and may even affect your overall health for a prolonged duration. For this process, you may start off by getting a little potion of the denatured alcohol and apply this to the plastic surface. Make sure that you do this gently not to damage the plastic. If you find that this strategy is effective on plastic, use more of the solvent on the affected areas. Allow it to sit for a few minutes and observe if the paint loosens up and gets dissolved. 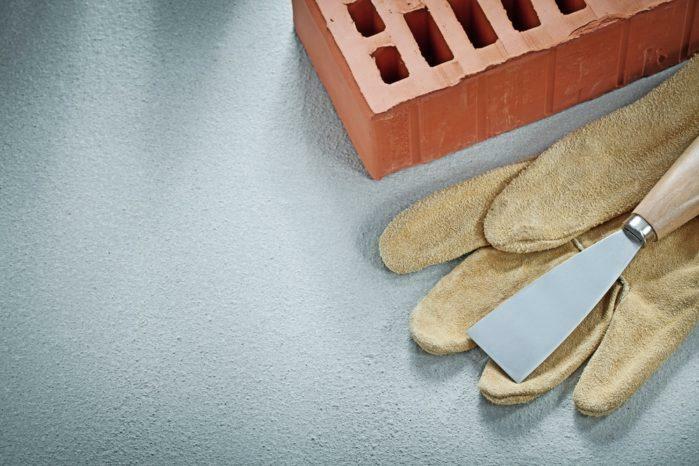 As you notice that the paint starts to crumble and wrinkle, you may get a plastic putty knife to scrape the paint off. You may use a cloth to get rid of the residual colorant. After using the solvent to remove the spray paint from the surface of the plastic, you may pour some warm water on a sponge. Also, put a mild detergent to it. Start scrubbing the affected area using the sponge. That way, you take away the alcohol on the surface completely. We hope that you have learned a lot from this article, especially in spray paint removal from plastic. Remember, you can choose any of the methods suggested above as long as you find it practical on your part. If ever you still doubt with the whole process, or you have any queries about it, you can contact us. You may directly leave your comments, and we will get right back to you as soon as we can! 5 of the Best Air Hose Reel: Top Options, Buying Guide, and More!